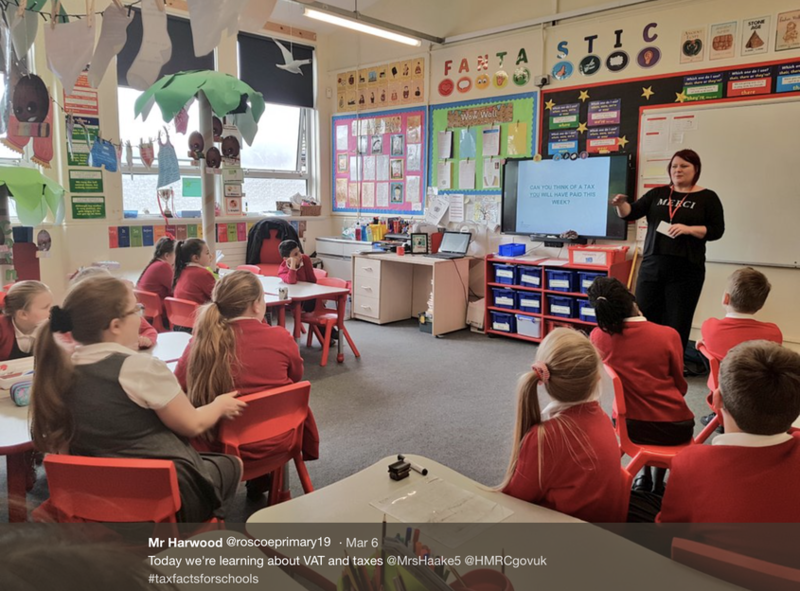 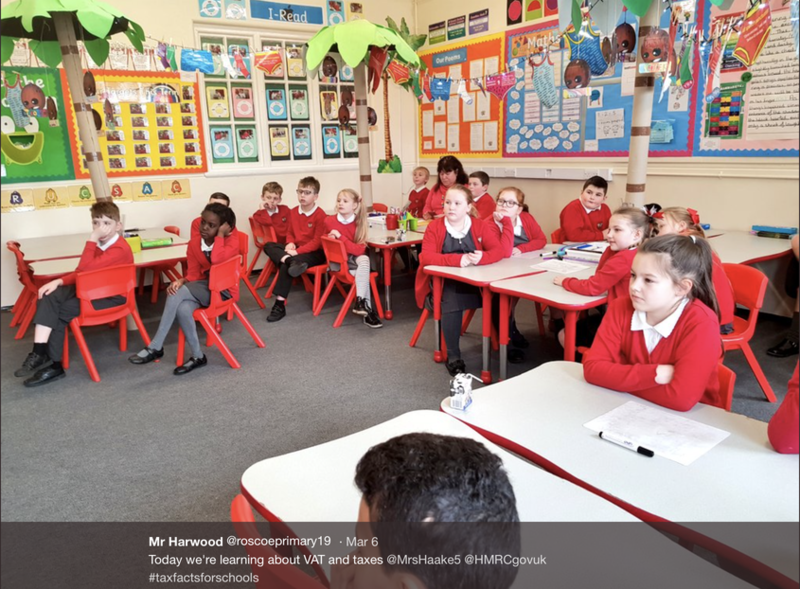 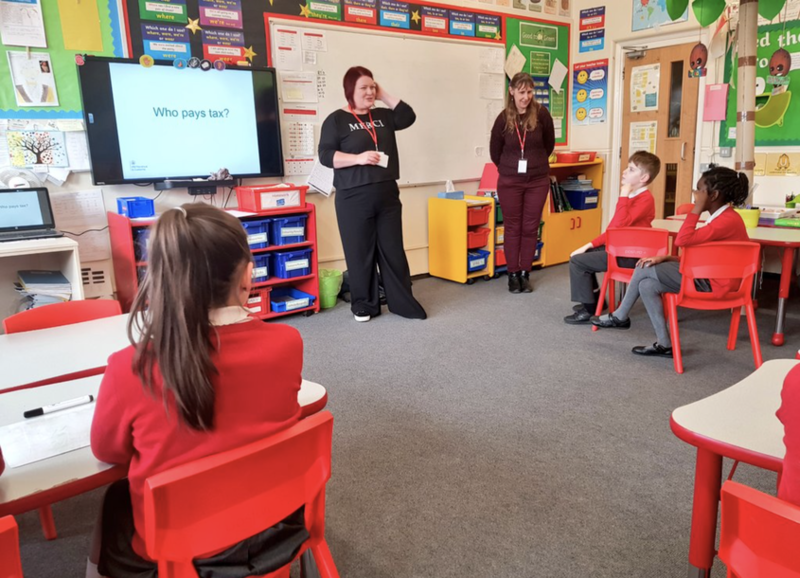 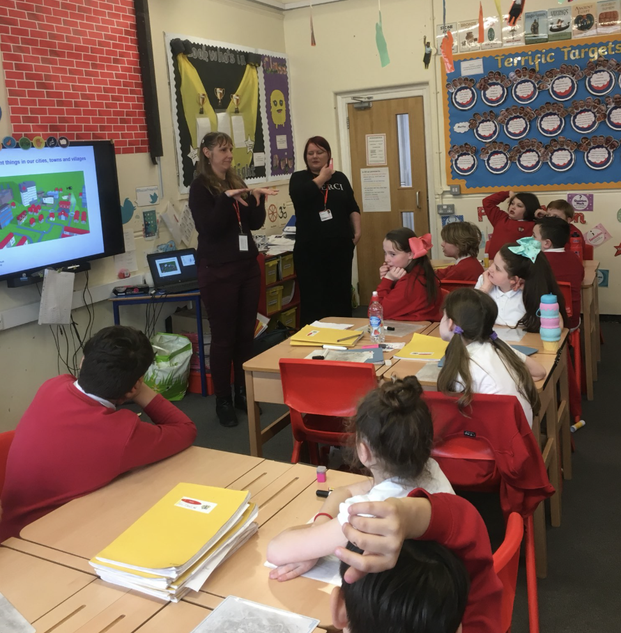 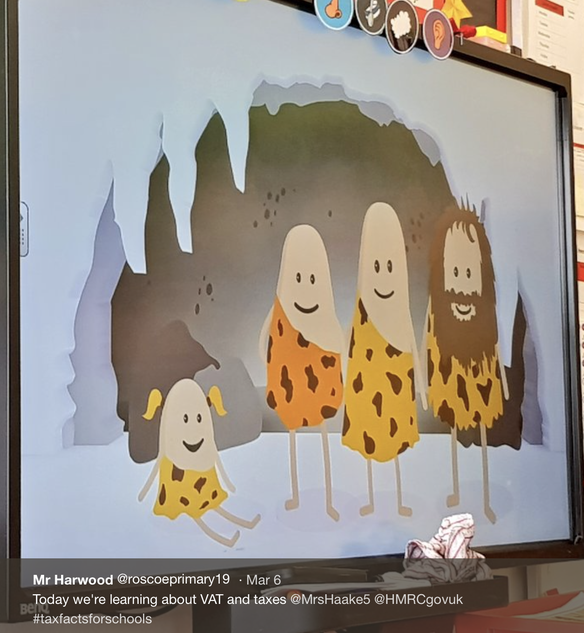 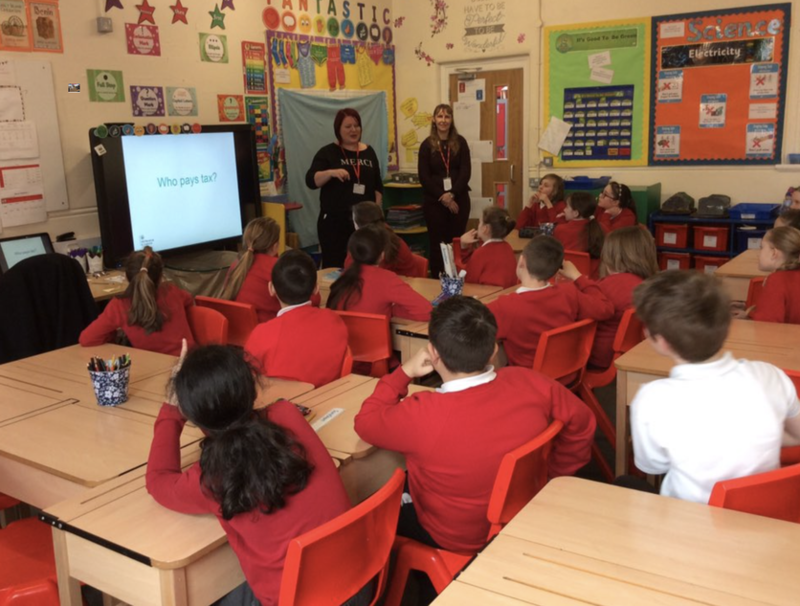 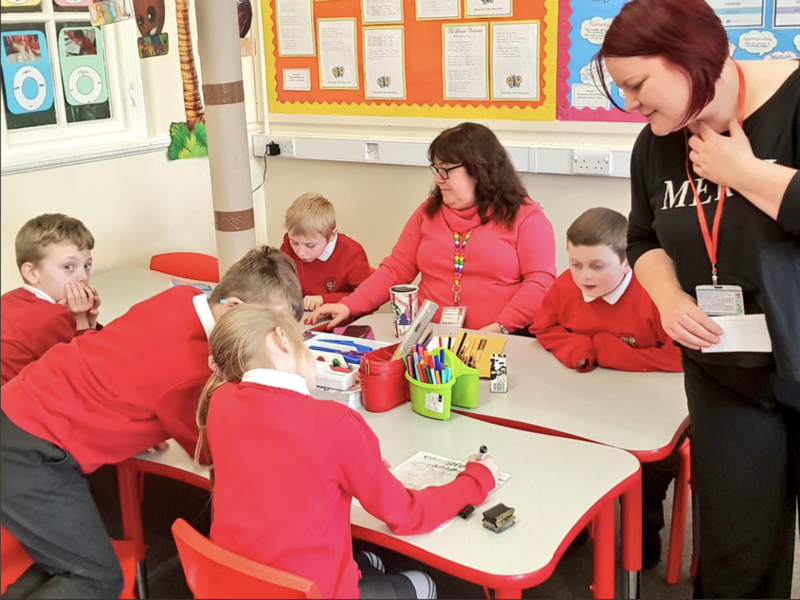 On Tuesday 6th March, we were lucky enough to have visitors from the HMRX Tax Office attend our school, to hold sessions with children in years 3-6. 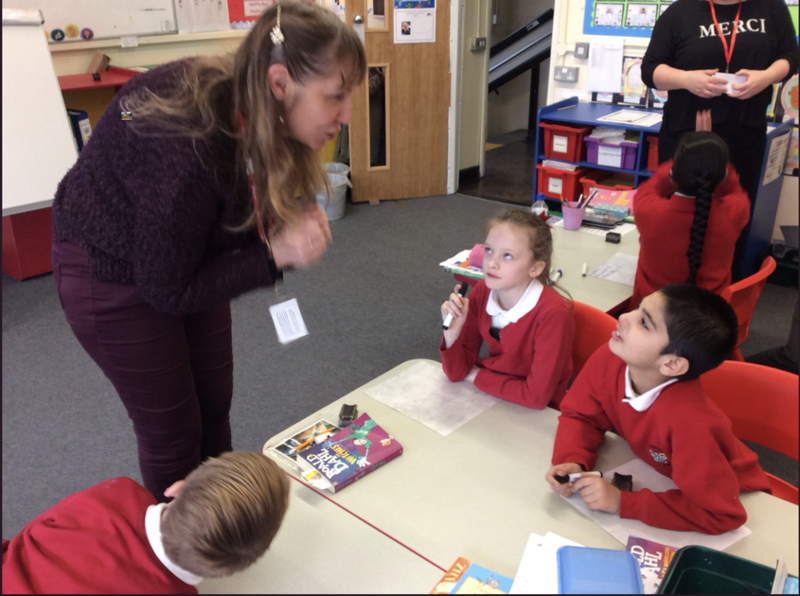 As a part of their maths lessons, the children do a lot of work around money, however tax is not something which falls into this. 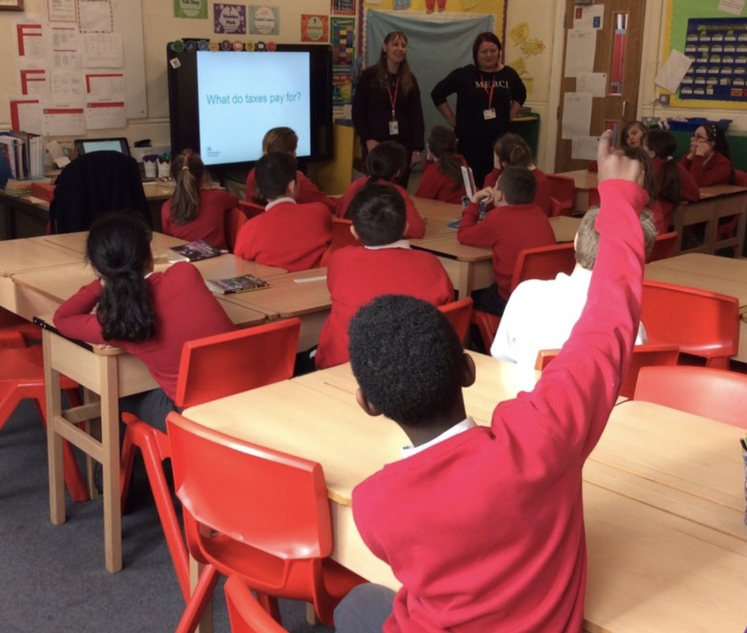 The session taught the children learnt all about what text is, who pays tax and what we pay tax for. 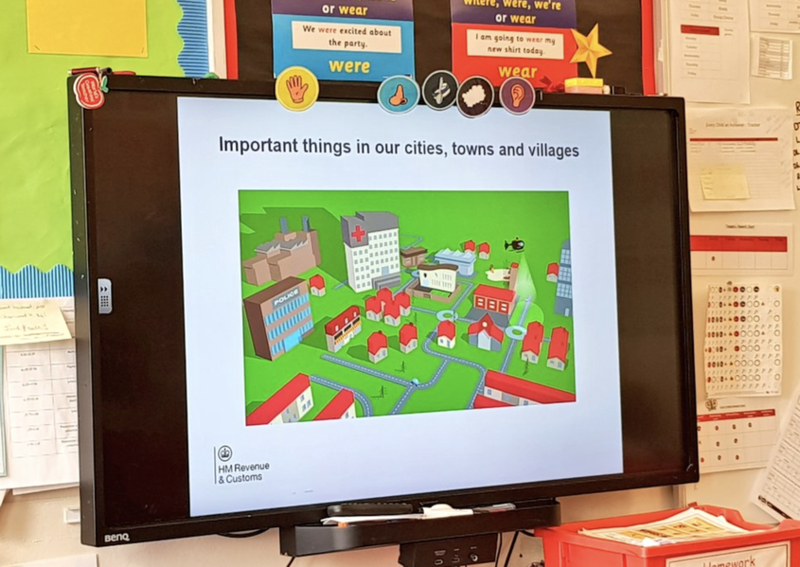 They also participated in a number of excercises, during one exercise the children had to work as a group and imagine that they were chancellor of the exchequer, their task was to order 6 areas from least important to most important in terms of the tax money spent in that area. 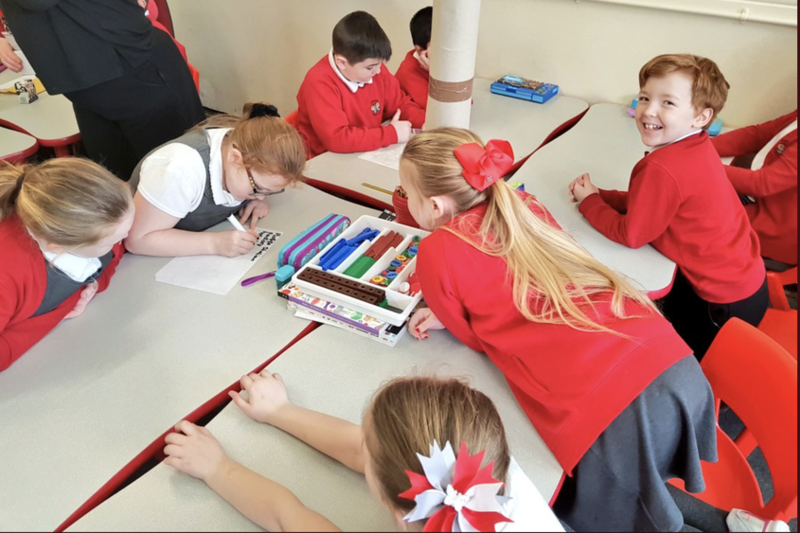 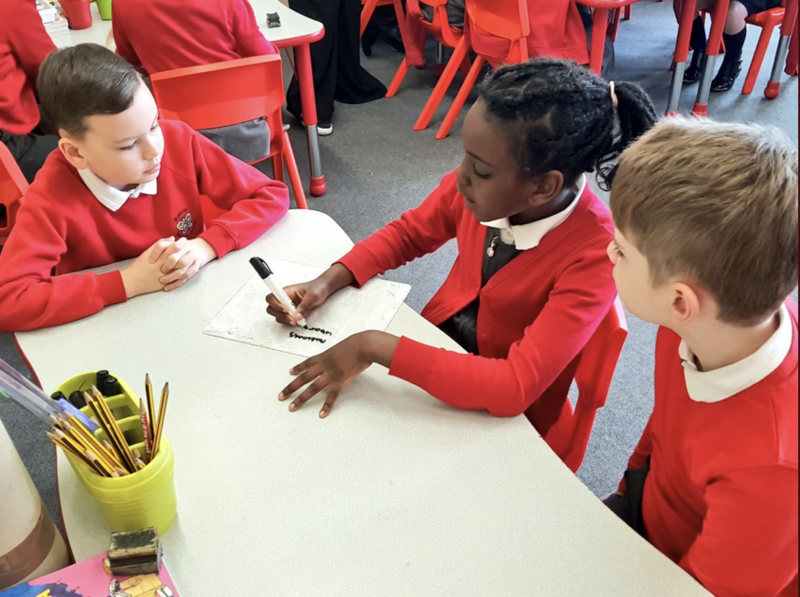 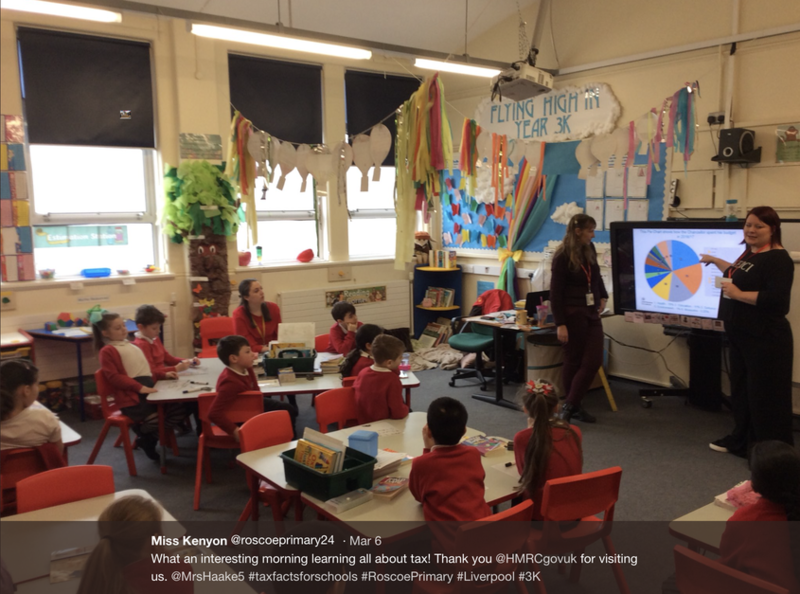 It was fabulous to see the children working together, and even better to see that all of the children picked either education or the department of health as the most important areas!